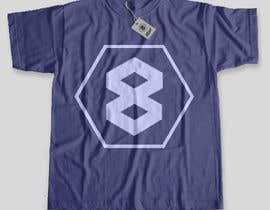 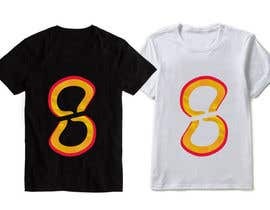 I want to design a T-shirt using a 8 digit number. 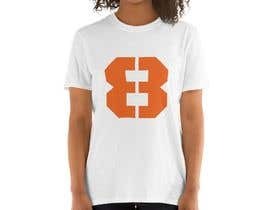 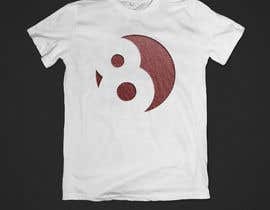 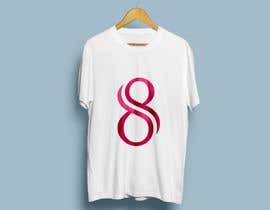 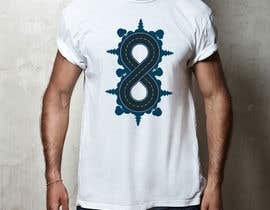 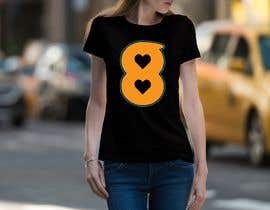 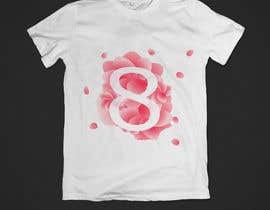 I should be able to change the number for printing a unique T-shirt with unique number. 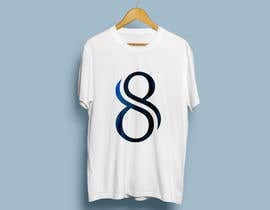 It will be printed using vinyl cutting technique. 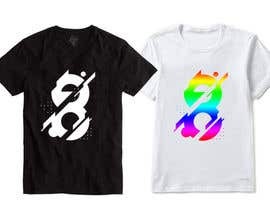 so it has to be single color and the second option is sublimation printing which can be multicolor. 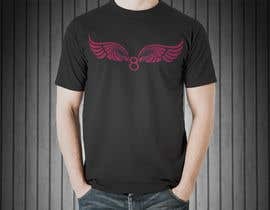 T-shirts will be printed in all sizes and for both men and women. 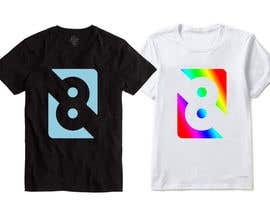 people will select the number of their choice color and size and gender that will be printed and shipped to them. 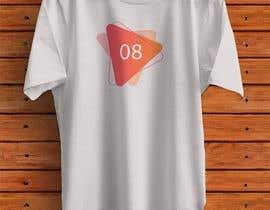 Dear Client,Please check #30 , hopefully give the best star. 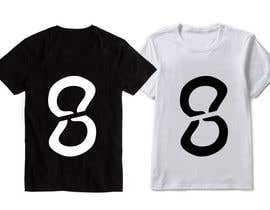 Please Cheek #61 Thank you.